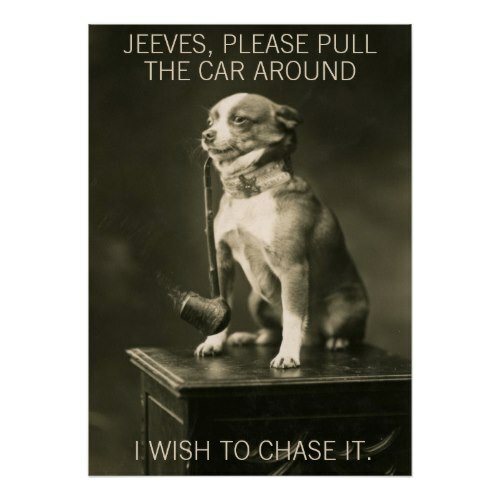 "Jeeves, please pull the car around, I wish to chase it." A funny, hilarious, custom photo poster, featuring a pipe smoking chihuahua calling for his butler to bring the car around. A fun, classy, black and white poster to bring a touch of humor to your walls and to your living and work space. A custom poster, you may have it framed while ordering. Fun poster for your den, men cave, office, living room, garage, pet corner. 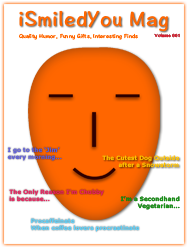 Makes a great gift for birthday, holidays, christmas, for pet owners, dog lovers, chihuahua owners.